brandflakesforbreakfast: Siri asks, are you gonna eat that? Siri asks, are you gonna eat that? What's not to love about Siri? She gives you directions, she answers all your weird questions without judgement, she calls you big daddy if you want her to, and now, she keeps you from getting fat. Sort of. 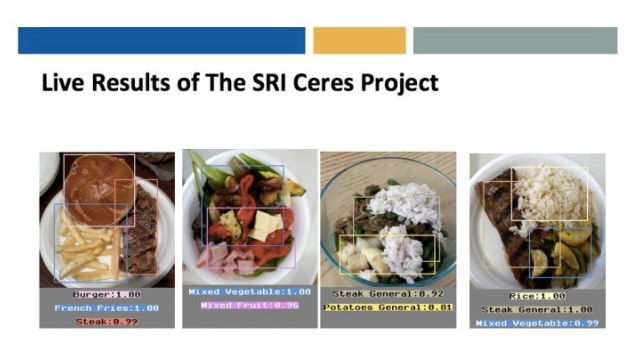 The creators of Siri are in development on an app that will analyze the food you take photos of and tell you a general calorie range for the meal you're about to ingest. And let's face it, you're not taking photos of your kale and tofu salad, so it's going to be pretty painful. 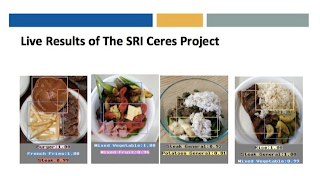 The team is currently working out ways to accurately estimate calories taking into account "hidden" things like the 4 sticks of butter in your cupcake, or 20 TBS of sour cream hiding in your burrito. The app is estimated to launch within the next year, so obliviously enjoy those 1,200 calorie "healthy" Brussels sprouts covered in oil, bacon, parm, walnuts and gluttony, while you still can!